Unai Emery’s squad forged a 21-match unbeaten run in all competitions with the Europa League being a pivotal part. Four wins and a draw put the Gunners on 13 points, the total they reached last season. The Arsenal coach will be happiest with the defence. 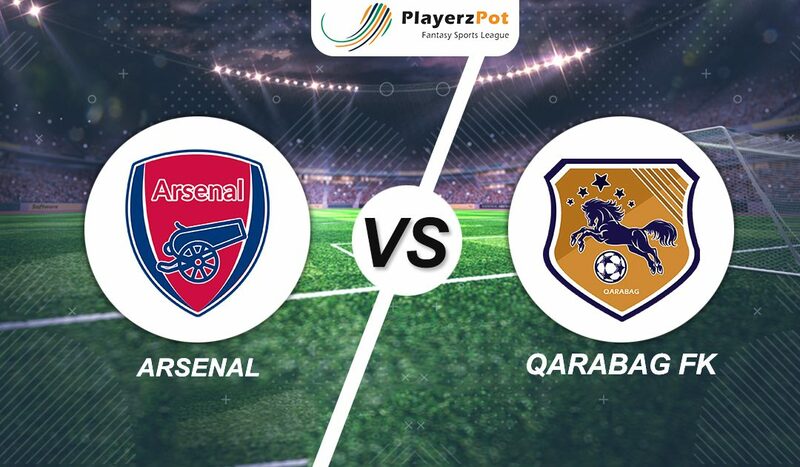 Prevent Qarabag from scoring and his squad equal the competition record of five consecutive clean sheets held by Napoli and Salzburg. It’s a coup for a club which holds the record for longest time between conceding goals in the Champions League. Emery is likely to rotate his side heavily which offers the younger players an opportunity to gain more experience. It also gives Qarabag the chance to pull off an upset similar to Ostersunds victory in the Round of 32 last season. That would be some coup for a team which has lost four of their five group games to date. Sporting Clube won 6 – 1 in Azerbaijan in the last match; Qarabag’s humiliation was complete. Both their goals in this season competition came early in their matches: the 13th and 14th minutes. The Azeris win in Poltava was their first in six in European competition proper and their only clean sheet in this season’s Europa League. Arsenal: Cech (GK); Jenkinson, Sokratis, Koscielny, Maitland-Niles; Elneny, Guendouzi; Willock, Smith Rowe, Iwobi; Nketiah. Qarabag: Vagner (GK); Medvedev, Sadiqov, Rzezniczak, Guerrier; Qarayev, Michel; Madatov, Ozobic, Zoubir; Abdullayev. Arsenal definitely owns the stats and form to dismantle Qarabag and might be from a huge margin.